They say a camera is a photographers best friend. 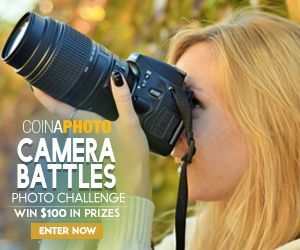 If you love your camera – enter our ‘Camera Battles’ Photo Challenge. Show us why your camera is the best! Simply share a photo that inspired you, something that made you think, ‘I love my camera’.